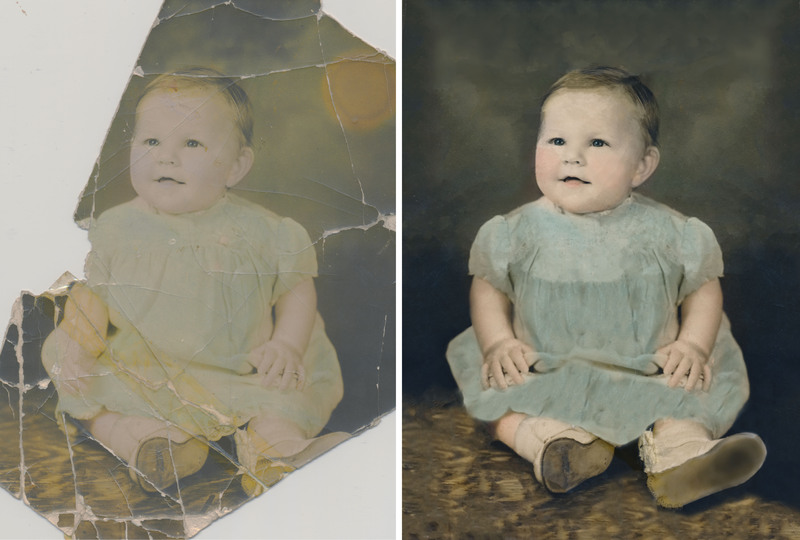 We love old, damaged photographs – – Let us restore them for you! blurry, color problems, blemish correction, etc. 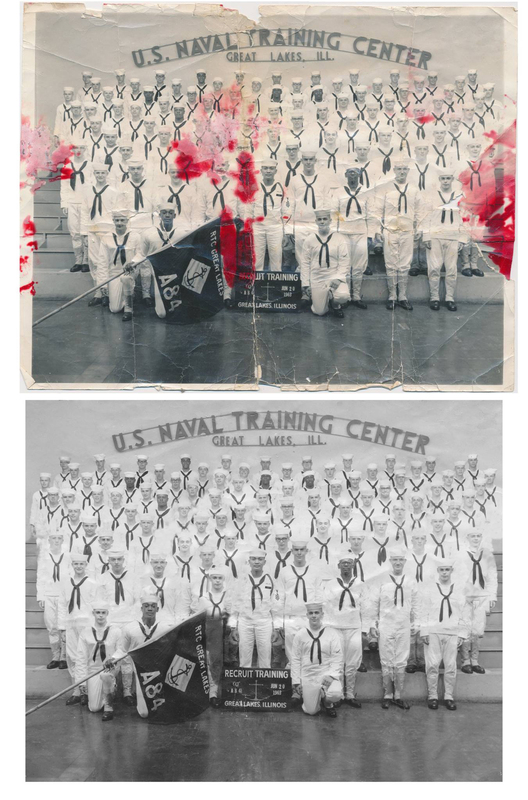 We can restore, print, and preserve them now, so you will have them for decades to come. You also receive a digital copy to retain forever. Preserve your valuable memories today. Mail your photographs to us. Just contact us to set this up. If distance is an issue, you can scan the image and deposit it on our Contact Us page. With a few small bits of information, we will be able to proceed. 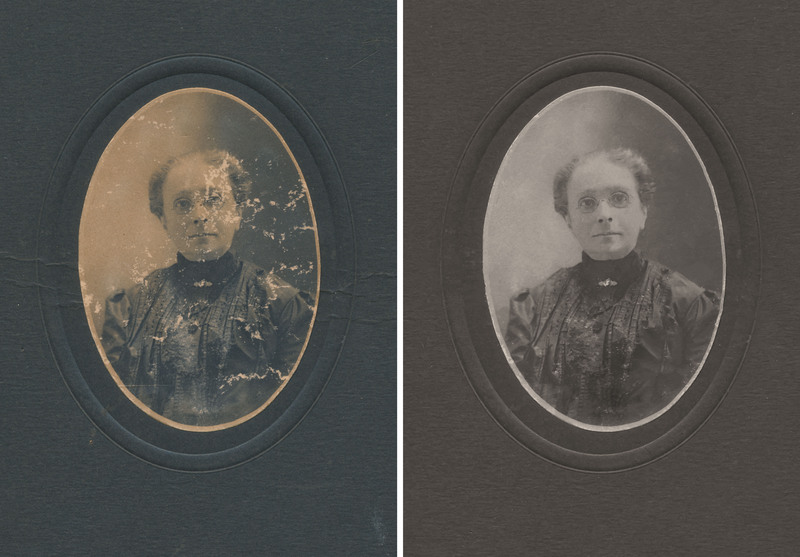 Remember, the higher resolution the scan, the better your final product will be. We suggest a minimum of 600 ppi/dpi but 800-900 is always nice.